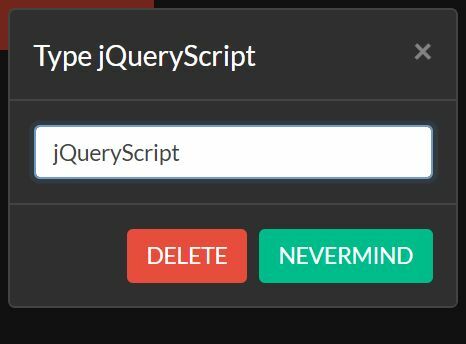 All the Free jQuery Plugins about 'bootstrap 4' are listed here. 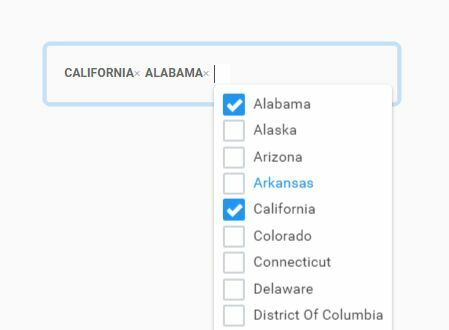 A jQuery plugin to enhance the default Bootstrap dropdown select with multiple options like: optgoup support, auto-completion, clear selection and live filtering. 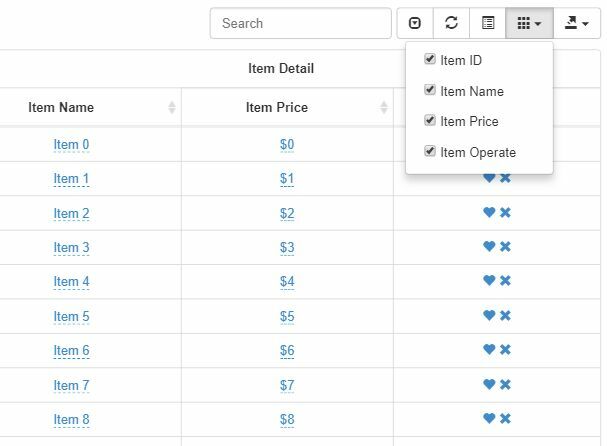 Pagination.js is a lightweight yet customizable jQuery plugin used to paginate your large data set using Bootstrap pagination component and jQuery UI. 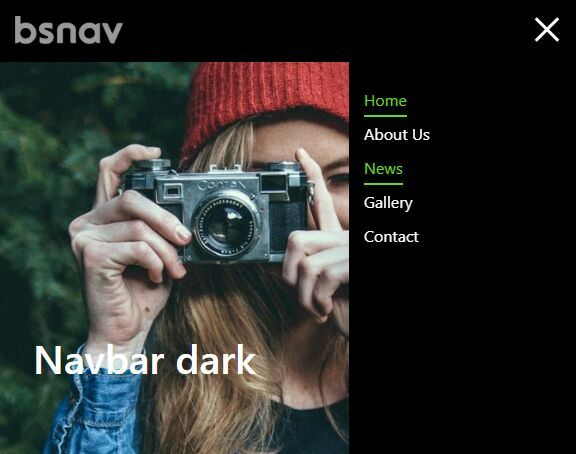 bsnav is a jQuery & Bootstrap plugin used to override and extend the styles & behaviors of the default Bootstrap 4 navbar component. 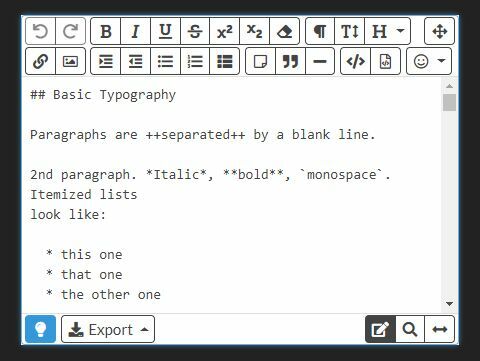 Grid Editor is a jQuery & jQuery UI based visual editor for Bootstrap grid system. 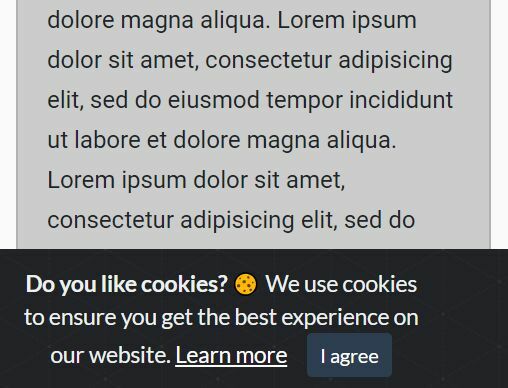 cookieAlert.js is a jQuery Cookie Consent Notice plugin which allows your web app to comply with the EU cookie law by alerting users that your site has cookies. 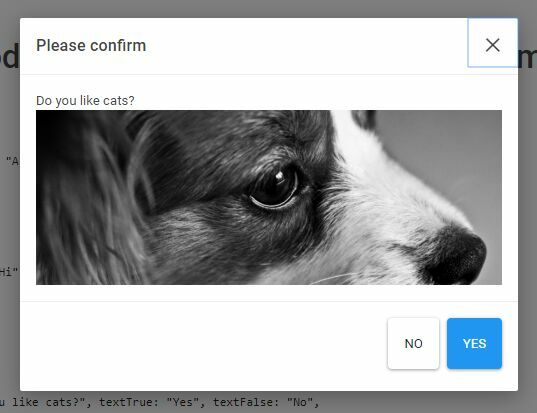 A lightweight and simple to use Bootstrap 4 validator that validates commonly used form field and display custom validation errors in an HTML form. Works with native HTML5 form attributes. 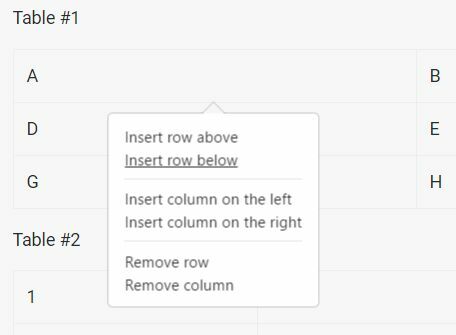 Hierarchy Select is a lightweight jQuery plugin which converts the Bootstrap 4 and Bootstrap 3 dropdown component into a filterable hierarchical dropdown list. 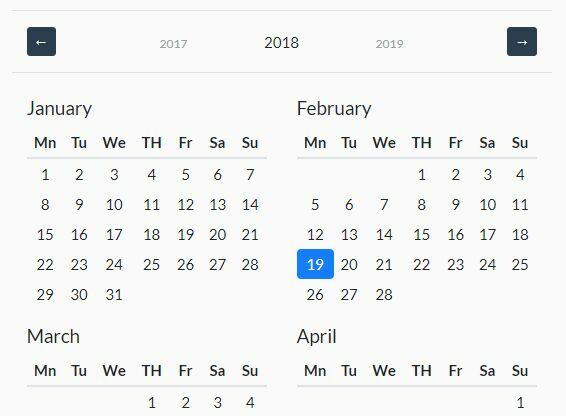 A simple-to-use jQuery plugin used for creating a highly customizable, multi-language year calendar for Bootstrap 4 projects. 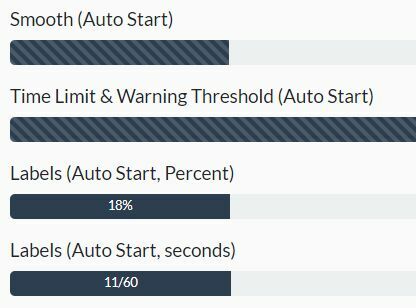 The jQuery Hullabaloo.js plugin makes uses of Bootstrap 4 alerts component to create growl- and toast-like notifications on the web app. 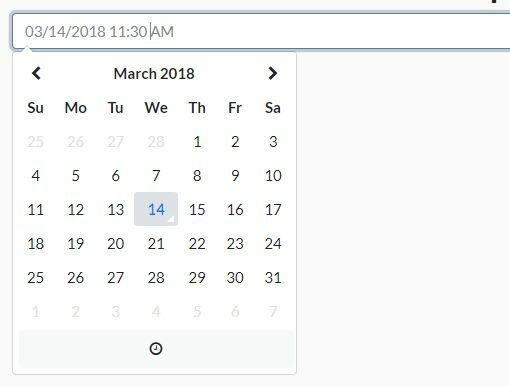 The Cari Period Picker plugin enables the user to select a period of time from a period picker popup based on Bootstrap 4 popover component. 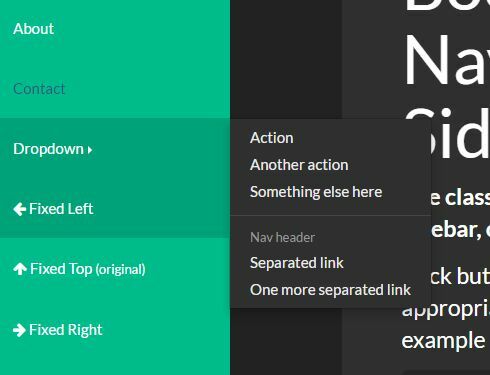 A simple, lightweight jQuery plugin that enhance the default Bootstrap popover component with some additional and useful features. 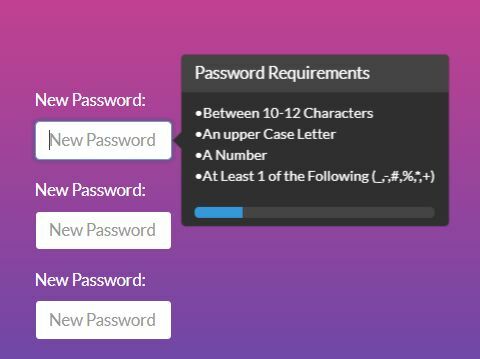 A user-friendly password strength validator for password fields that shows an interactive feedback to indicate whether or not the password meets the requirements. 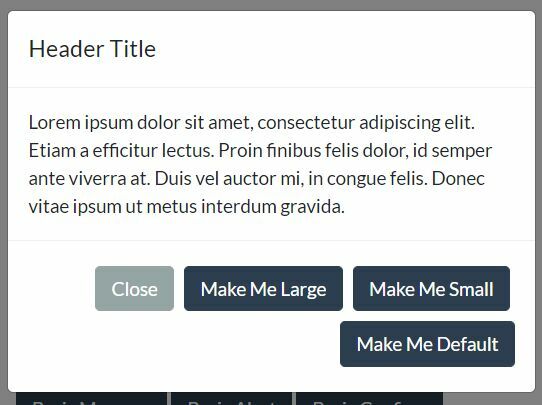 A small (1kb) jQuery plugin that converts the long scrollable Bootstrap modal into a fullscreen modal window to improve the user experience on mobile devices. 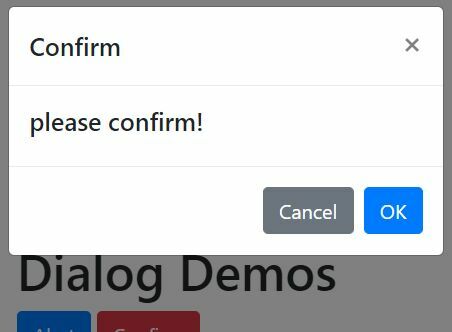 simpleDialog is a jQuery plugin to create responsive, customizable alert, confirmation dialog popups with Bootstrap modal components. 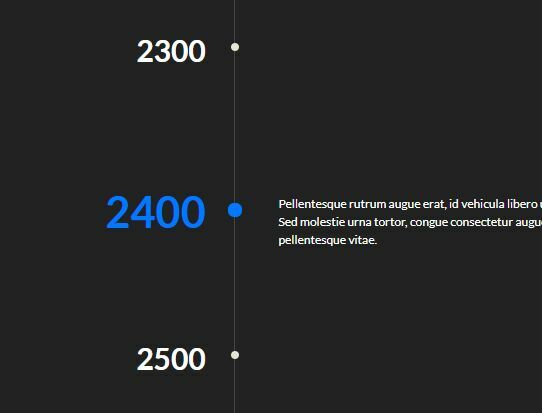 Twbs Pagination is a jQuery & Bootstrap 3 powered pagination plugin which allows you to page the long text content for better readability. 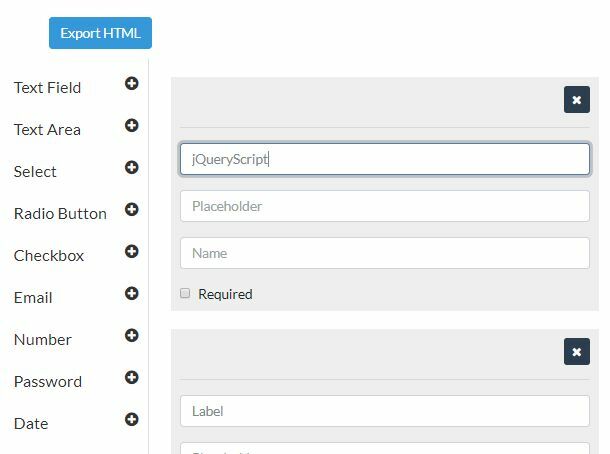 The jQuery fileinput.js plugin replaces the regular file input field with a customizable Browse button which enables the user to browse and select file(s) from local. 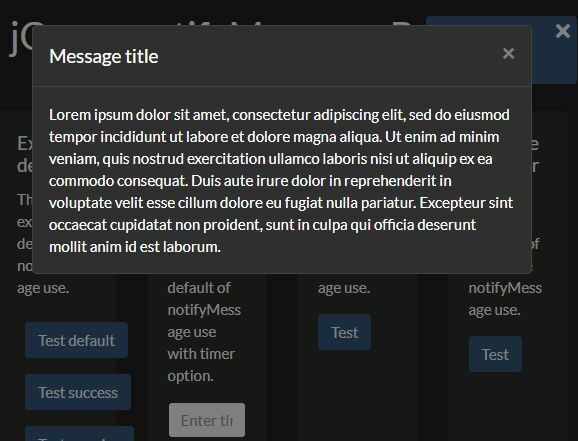 notifyMessage is a simple, lightweight jQuery plugin used to create growl-style sliding notification messages using Bootstrap 4 alert component. 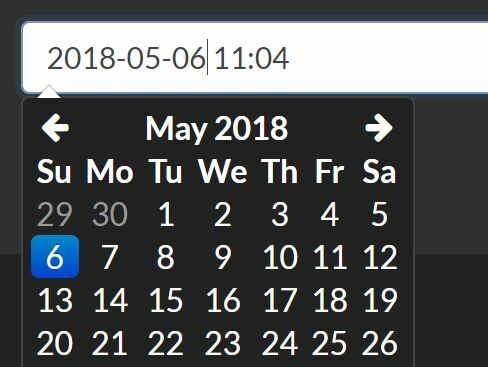 A simple-to-implement and highly customizable jQuery date & time picker plugin for the latest Bootstrap 4 framework. 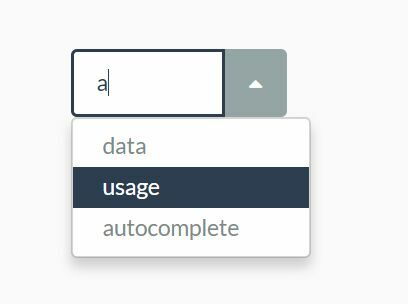 safe-delete is a useful jQuery plugin that uses Bootstrap modal component to create a double confirmation dialog for safe delete action. 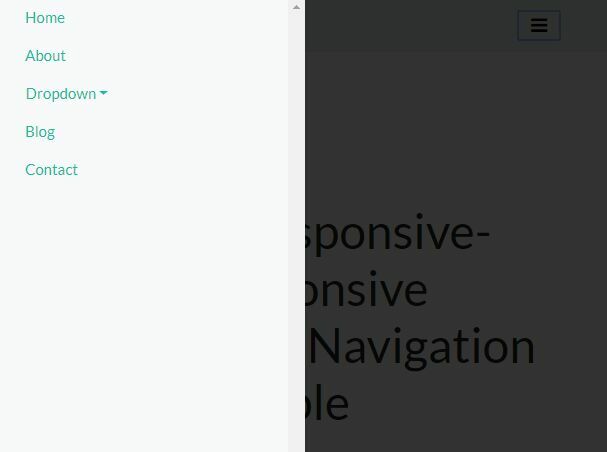 The Bootstrap4C provides an alternative stylesheet to the chosen plugin that makes the extended select boxes work with the latest Bootstrap 4 framework. bsWindow is a simple-to-use Bootstrap 4 modal manager which helps you dynamically create custom popup boxes & modal windows using Bootstrap 4 modal component. 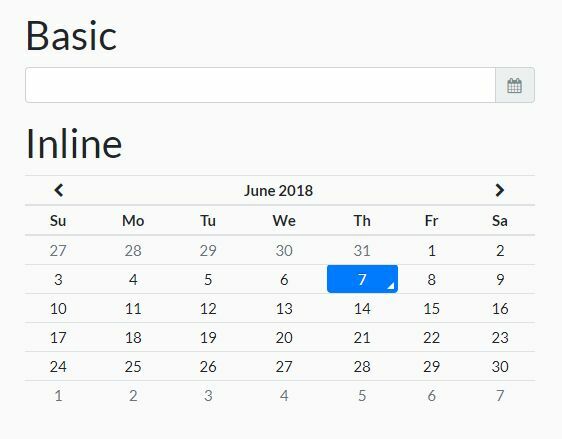 A lightweight and configurable jQuery timeline plugin which displays a sequence of events in a responsive, vertical timeline interface styling with Bootstrap 4 framework. 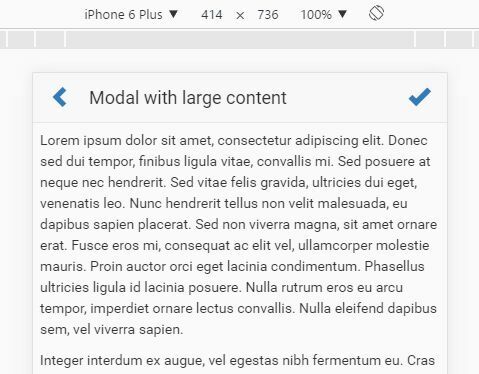 modal-js is a simple and robust jQuery plugin for creating responsive, flexible, mobile-friendly modals, dialogs, popups using Bootstrap 4 modal component. 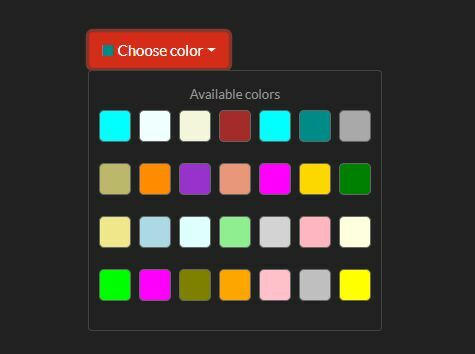 The colorPalettePicker.js jQuery plugin makes uses of Bootstrap 4 dropdown component to create a simple color picker on your web app. 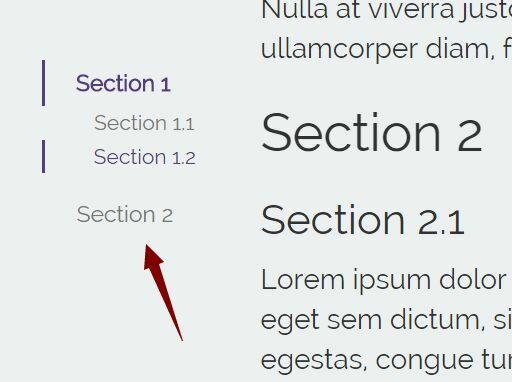 The input-clearer plugin creates inline clear buttons inside Bootstrap 4 text fields that enable the users to clear away the current value. 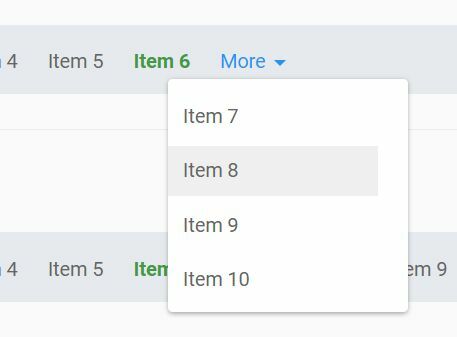 simsCheckbox is a jQuery plugin for Bootstrap that transforms the normal html unordered list into a selectable list view with checkboxes and custom check/uncheck markers. 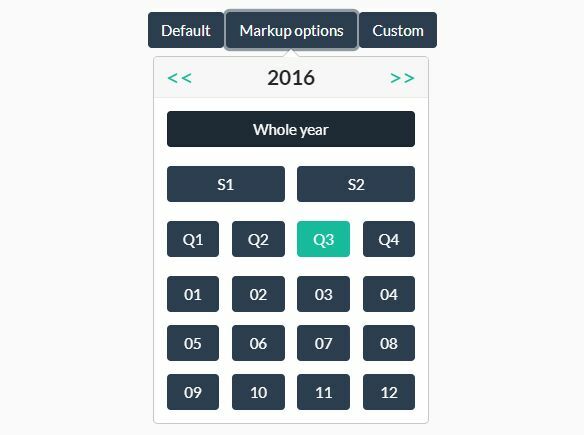 An easy-to-use yet highly customizable jQuery date & time picker for Bootstrap 4/3/2 frameworks. 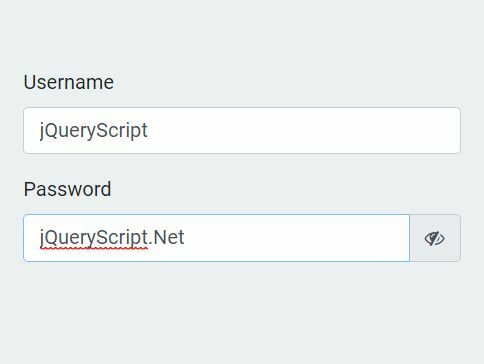 Yet another jQuery plugin to generate a Password Visibility Toggler inside your Bootstrap 4 password field that allows you to display password as plain text when toggled. 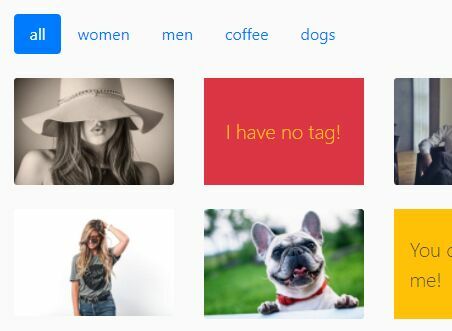 mauGallery is a jQuery photo gallery plugin for Bootstrap 4 that lets you create a responsive, filterable photo gallery with image lightbox support. 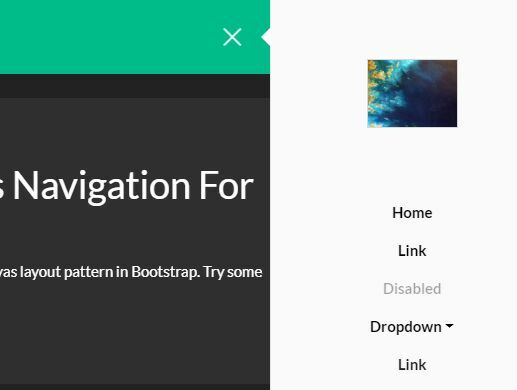 This is a lightweight jQuery/CSS extension to Bootstrap 4 and Bootstrap 3 that adds extra styles (classes) to the native Bootstrap tooltips. 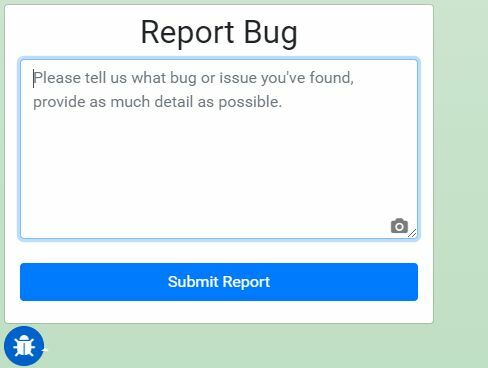 This is a convenient Bug Reporter that makes use of jQuery and Bootstrap to create a feedback/Bug Reporter popup with screenshot support. 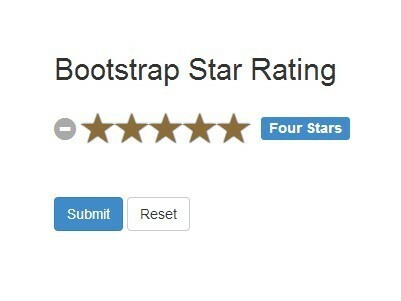 Compatible with Bootstrap 3 and Bootstrap 4. 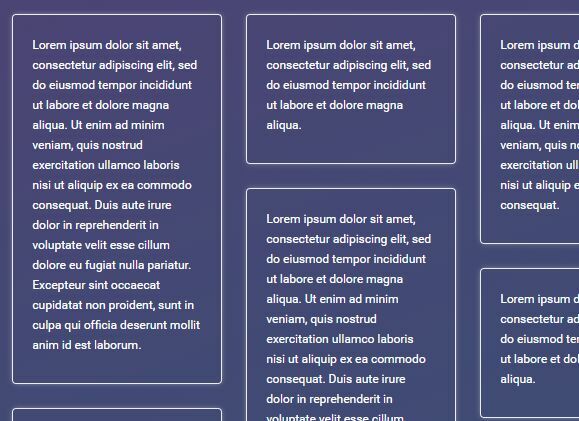 The bootstrap.masonry.js jQuery plugin transforms the regular Bootstrap grid system into a responsive, fluid grid layout similar to the Pinterest or Masonry. 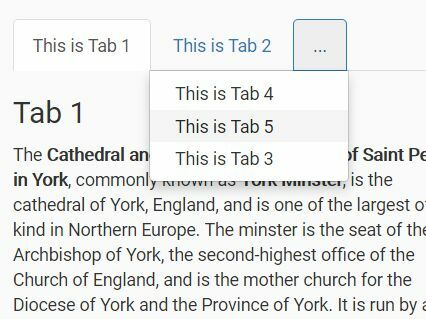 A jQuery plugin that makes your Bootstrap tabs component fully responsive and mobile friendly by collapsing overflowed tabs into a toggleable dropdown list on small screens. 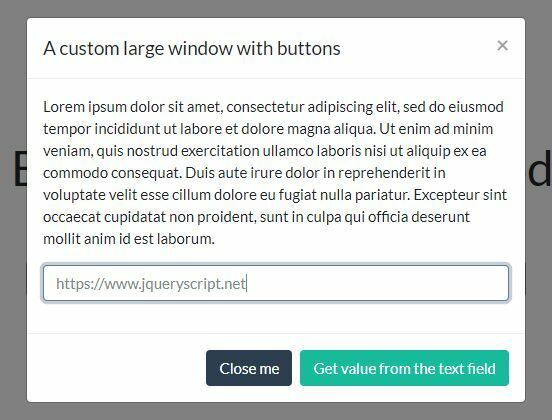 The jQuery feedback widget plugin helps you create a side tab that toggles a Bootstrap 4 based feedback modal popup on click. 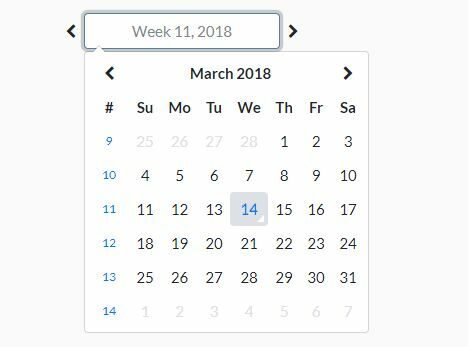 This is a jQuery based Week Picker plugin for Bootstrap 4 that makes it easier to select the week number of a specific year from a calendar popup. 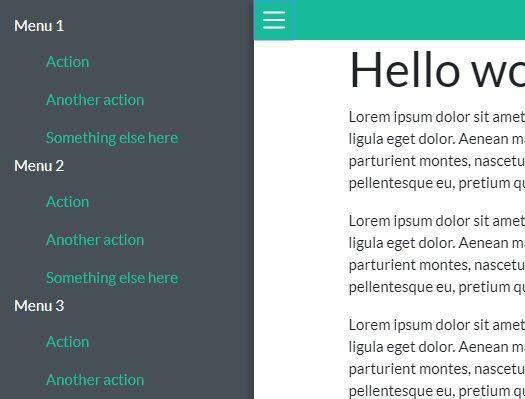 Smart Wizard is a jQuery plugin for Bootstrap that lets you split long content into a step-by-step interactive wizard interface. 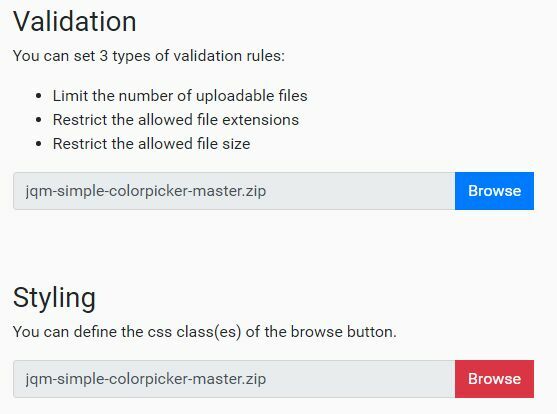 This is a cross-browser jQuery plugin for Bootstrap that replaces the native browser file input to choose one or more files in an elegant way. 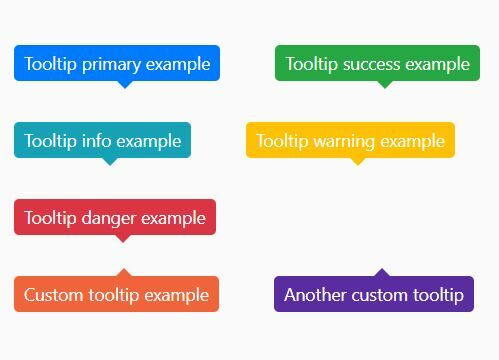 bootstrap-alert.js is a small jQuery popup box plugin which makes uses of Bootstrap 4's alert and modal components to create alert and confirmation dialog boxes on the webpage. 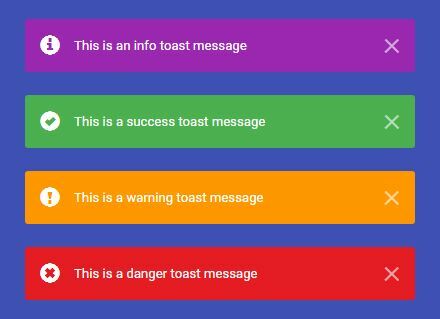 Bootoast is a small jQuery plugin which makes use of Bootstrap alerts component to create various types of toast messages on the webpage. 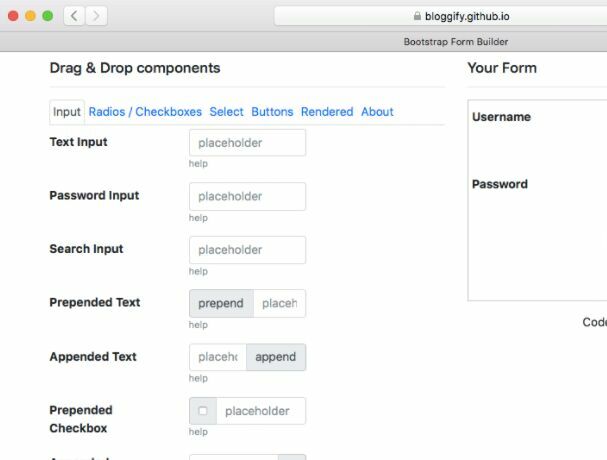 An easy-to-implement Bootstrap form creation plugin which makes it easy to create a complex form with unlimited amount of fields using drag and drop. 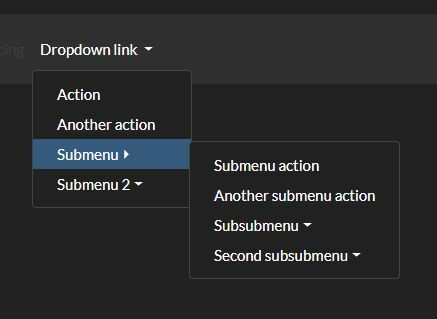 Yet another jQuery plugin which makes use of Bootstrap 4 dropdown component to style and add extra functionalities (e.g. 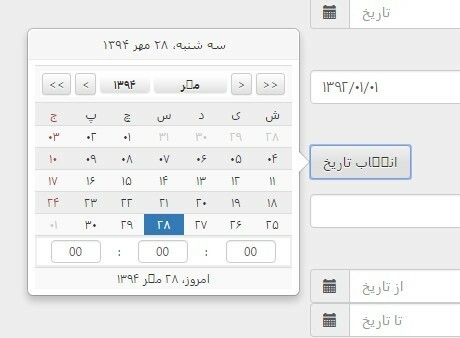 live search, max selection) to the regular select box. 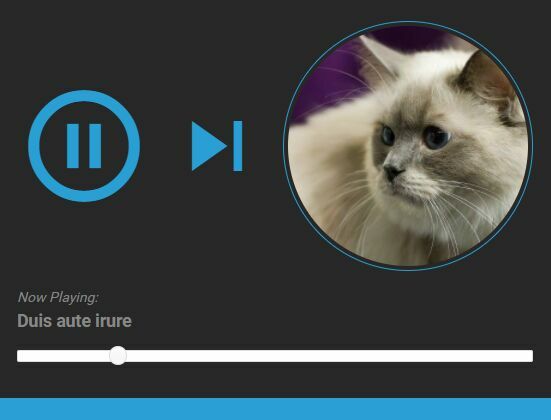 This is a minimal, clean Audio player plugin with playlist support, built using jQuery library, Bootstrap 4 framework, Material Icons and jQuery UI slider widget. 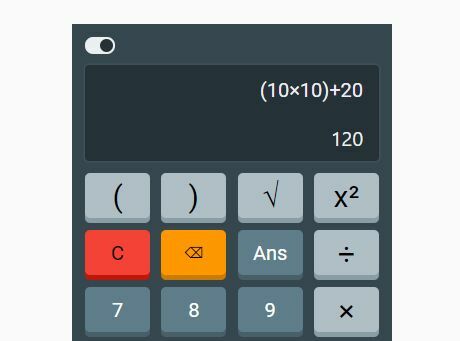 This is a minimal, elegant, online calculator web app built using jQuery, Bootstrap framework and math.js math library. 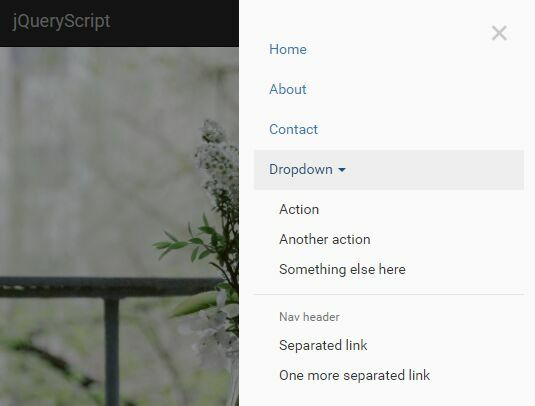 This is a lightweight jQuery extension of the latest Bootstrap 4 framework which helps you create responsive multi-level dropdown menus for the regular Bootstrap 4 navbar. 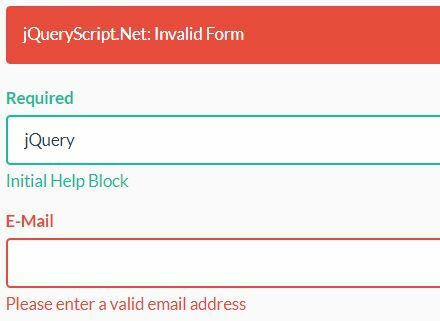 Validator.js is a lightweight jQuery validation plugin for Bootstrap that creates and displays error messages for invalid form fields before submitting. 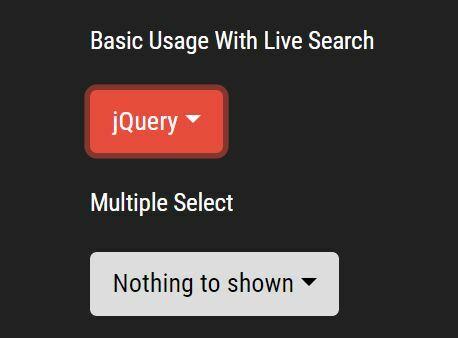 This is a jQuery plugin that enhances the default Bootstrap 4 dropdown components with live search, multiple selection, custom styling, select/deselect all support. 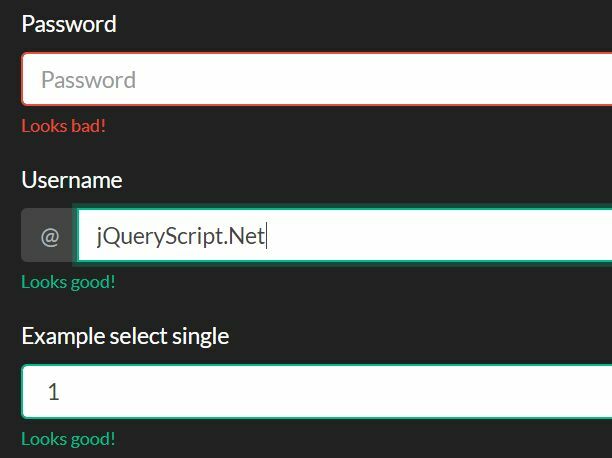 vindicate is a extendable and customizable jQuery form validation plugin for Bootstrap 4 that provides visual feedback as the users are typing something in the form fields. 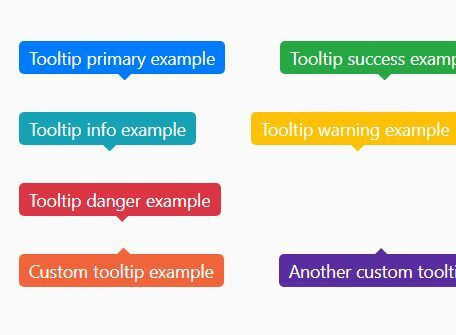 Bootstrap Tooltip Custom Class is an ultra-light jQuery script used to extend the default Bootstrap 3/4 tooltip component with custom CSS styles and classes. 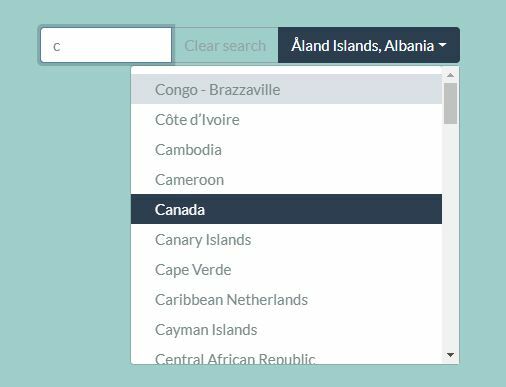 Fileselect is a jQuery plugin for Bootstrap 4 which helps you create a pretty file select input to replace the regular Bootstrap 4 file input field. s-validatejs is a super tiny jQuery plugin that provides the client-side form field validation for the latest Bootstrap 4 framework. bs-modal-fullscreen.js is a jQuery plugin that makes your Bootstrap 3 / 4 modal component responsive and fullscreen to fit any screen size. 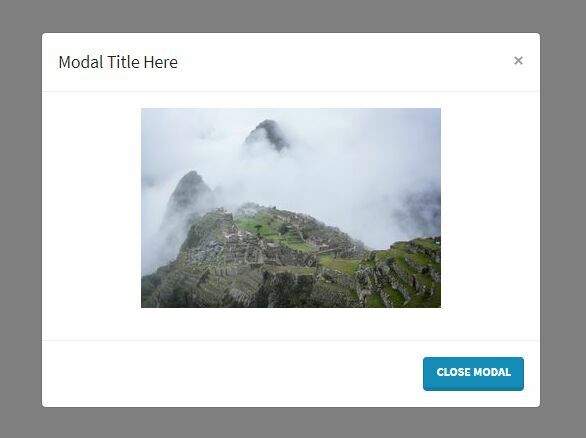 Modal.js is a jQuery plugin used to manage and enhance the default Bootstrap 4 modal component with custom HTML content, actions buttons, height/width and AJAX form submitting. 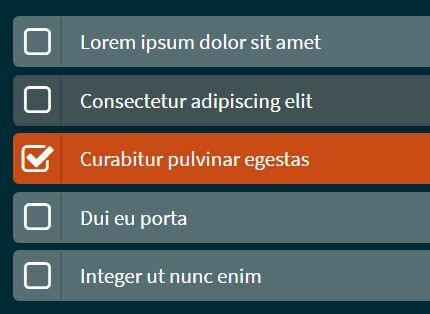 Bootstrap Toggle is a jQuery plugin that turns the checboxes into animated and highly customizable toggle controls based on templates with Bootstrap.